With exceptional brands, Nisku Industrial Coatings provides the best options available in a wide array of coating categories. PPG Protective & Marine Coatings (PPG) is widely recognized as a world leader in protective and marine coatings, developing innovative, cutting edge products and services that are fit for purpose and are designed to deliver value for money and protect customers’ assets. Larius® is one of the leading companies for the production and supply of professional painting equipment. Thanks to its vast experience gained over the course of the years and its capacity to introduce innovative technologies, Larius® has established itself a leader in the painting equipment sector at the national and international level. Hempel has been a global coatings manufacturer since 1915 with the aim of protecting end-users’ most valuable assets. From wind turbines and oil rigs to some of the world’s most famous bridges and buildings, Hempel coatings are trusted around the world to protect valuable equipment and structures from corrosion. 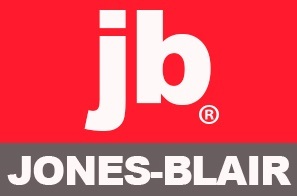 The Jones-Blair® brand has become a leader in developing high performance industrial coatings. A proprietary blend of resins results in a variety of durable, great finish coatings for industrial applications such as oilfield equipment, infrastructure, transportation, heavy machinery, as well as plants and processing facilities. Recently acquired by Hempel, the Jones-Blair® brand packaging will look different, but is the same high-quality product in the can. ZINGA® was developed over thirty years ago where the industrial market had a strong need for a corrosion resistant system that would match the reliability and the efficiency of thermal galvanization, but offer a rather more practical application technique. 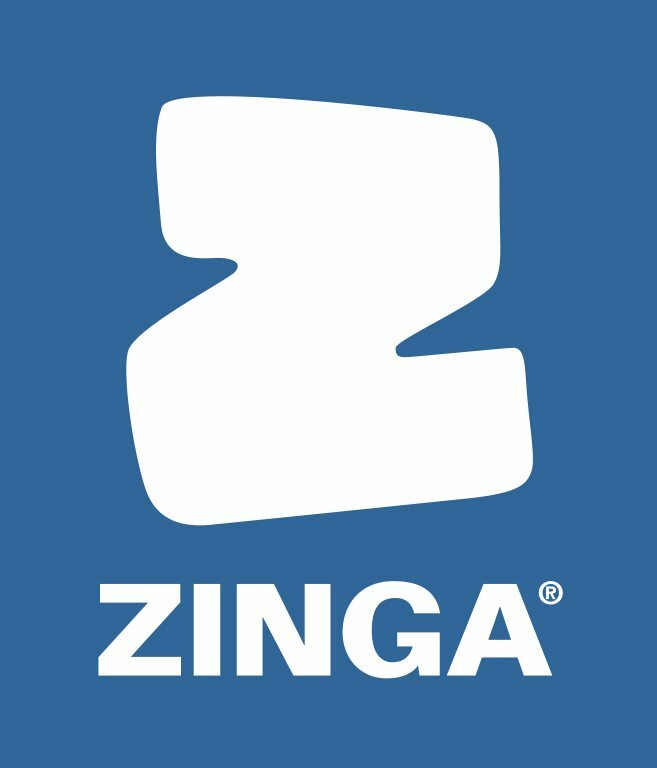 As a liquid, portable form of cold galvanizing, possessing unique application and operating characteristics, ZINGA® has no comparable coating system on the market. Mascoat has been designing, distributing and manufacturing insulating coatings since 1995. It is Mascoat’s belief that there is no “catch-all” insulation; so each coating is made specifically for its intended purpose, whether it is industrial, marine, commercial or residential. With Mascoat’s coatings being used in the world around, Mascoat has the knowledge to help each customer find the best insulation option for each individual application. With an in-house laboratory and research division, Mascoat is also able to perform engineered thermal calculations prior to application to show the benefits of insulating coatings over conventional means of insulation. Developed with safety in mind, Billy Grip is the newest innovation from our Niskoat line of products. Created specifically around the Alberta energy industry, this non-slip coating provides a customizable surface texture in nearly any colour and is easily applied on new projects or in the field. Founded in 1963, Allcolour Paints has become an established technology driven Canadian coating manufacturer. Niskoat Specialty Coatings have been developed around industry needs with the intent to improve and streamline existing coating systems. In working with applicators, end-users, and critical customer feedback, a durable protective system for industrial projects has been cultivated. By creating better products and working to increase coating efficiency, longevity, and suitability, we hope to deliver progressive solutions for unique, and often costly problems. Our desire to provide high quality, cost-effective alternatives to the market has led to a superior product line, with the ability to grow into niche markets and adapt to new challenges.